Welcome to Marry Me Jewelry. Here you'll discover the latest styles in engagement and wedding rings, designer jewelry and timepieces, plus so much more. Our complete jewelry collection includes custom designs, stunning earrings, pendants and necklaces, charms, bracelets, even watches. My name is Gino Blando and I'm a jeweler. My father was a jeweler and so was his father before him. My two brothers are jewelers and I've taught my two cousins to be jewelers. My son will probably also be a jeweler (don't tell him I said that though, it's his decision to make). While career path in my family hasn't been all that original, the jewelry I design is. I have a passion for designing and enjoy using my imagination. In addition to carrying jewelry from other designers, genuinely vintage items and popular brands, I personally design and create jewelry. I have a full shop with all the equipment I need to let my imagination run free and serve all of my clients' jewelry needs. And with our wide array of luxurious engagement rings to choose from, you are sure to find the perfect ring and say "I do" want this ring. 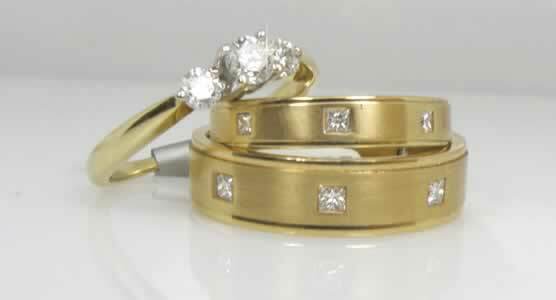 Choosing your engagement ring becomes a precious memory of starting your new life together. 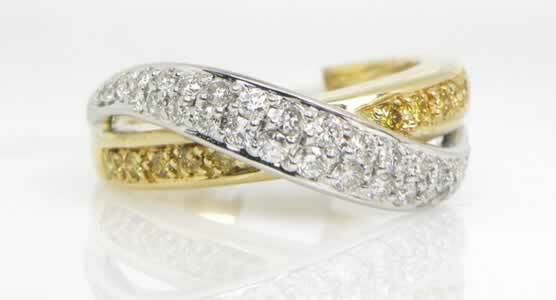 Marry Me Jewelry brings together the finest quality rings with superb diamonds. 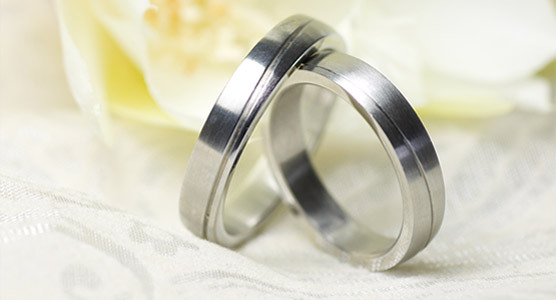 So you'll treasure the ring you select for years to come. Every ring should tell your unique love story. 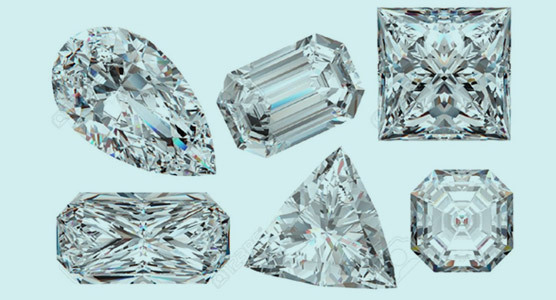 So make your special ring even more custom by choosing your center diamond from the massive inventory of loose diamonds at Marry Me Jewelry. 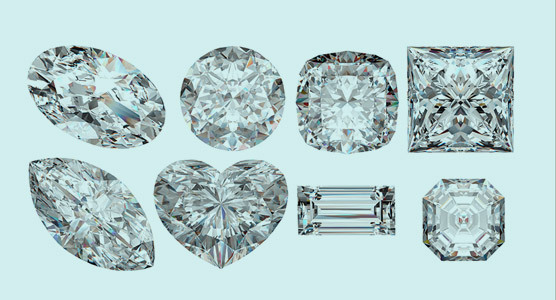 Now enjoy browsing through our entire line of stunning engagement rings, our loose diamond inventory plus the whole array of designer jewelry of every kind. 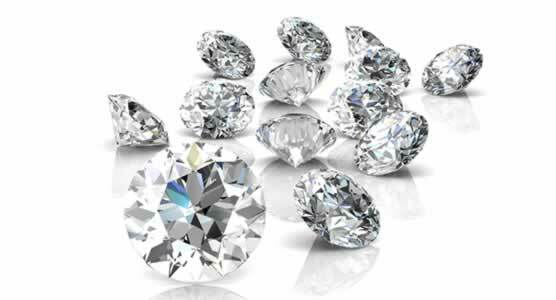 Or contact us for a free, no obligation diamond seminar where we teach all about diamonds. 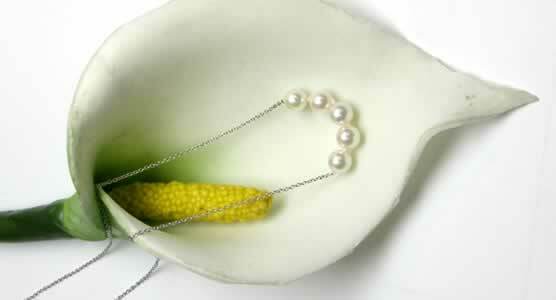 There's something special just waiting for you here at Marry Me Jewelry.